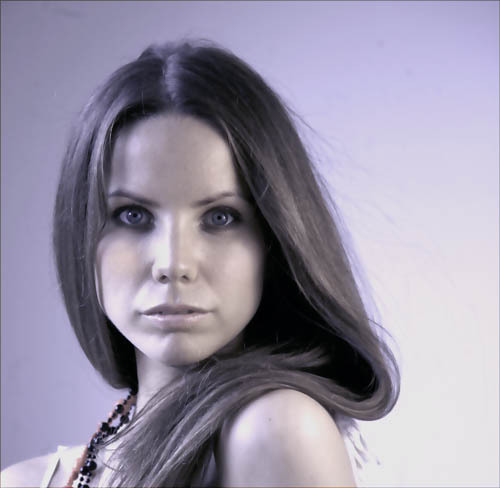 In February 2008 I recieved an enquiry from the upcoming artist Louise Moe concerning a photo session to promote her debut album, which is still in the working process. I listened to some pre-mixes of Louise's music, and I really liked the various pop-rock-soul-funk songs on the demo, so we made an appointment to do a shooting. For various reasons the session was postphoned to Mid-June and it took place at Louise's appartment at fifth floor. 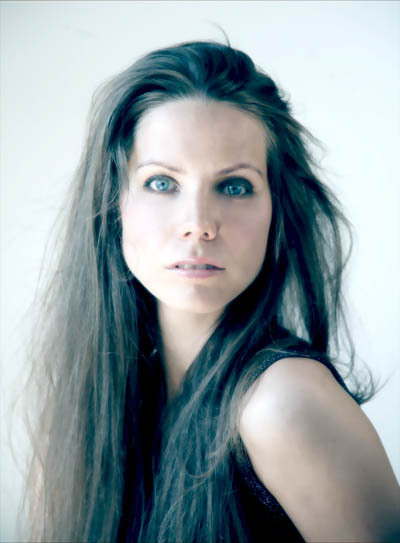 Louise Moe will be performing at two free concerts in Århus and Copenhagen. The Århus concert is part of Århus Festuge and takes place at Klostertorvet on Thursday 4. September 2008, at 8:45 P.M. It's an outdoor concert. The following day Louise will give another free show at Islands Brygge Kulturhus on Friday 5. September 2008, at 7:00 P.M.
Be sure to attend to experience this talented new artist. I'll be present at the Copenhagen gig to make a live at stage series. You can read more about Louise Moe at her myspace profile here.